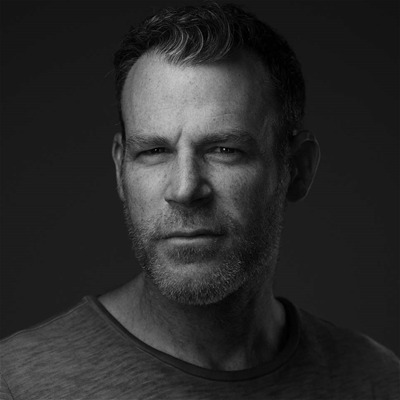 Peter Hurley is somewhat of a rare breed. His haphazard way of moving through life has had him riding the waves around the world on a sailboat, plastered his mug in magazines modeling for the likes of Polo and Abercrombie & Fitch and put over 15,000 faces three feet in front of his lens. His prowess behind the camera fueled his desire to educate and he has spoken at Google, Apple, Microsoft and TEDx and Canon recently inducted Peter into their coveted Explorer of Light program. His coaching/referral platform for photographers called Headshot Crew comprises the largest group of headshot specialists in the world. Peter is proud to add author to his list of accolades after releasing his highly anticipated book, " The Headshot." He calls New York City his home where he lives with his beautiful wife and precious twin daughters.